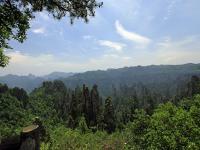 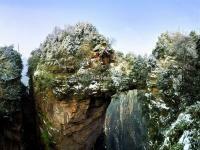 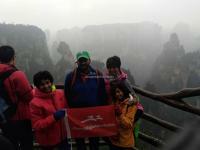 Yuanjiajie Scenic Area is situated in the northwest of the National Forest Park of Zhangjiajie. 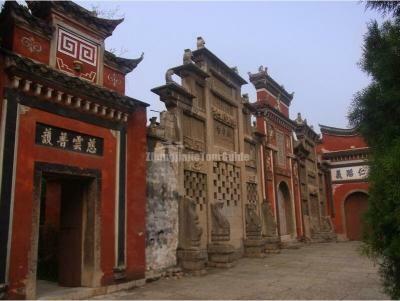 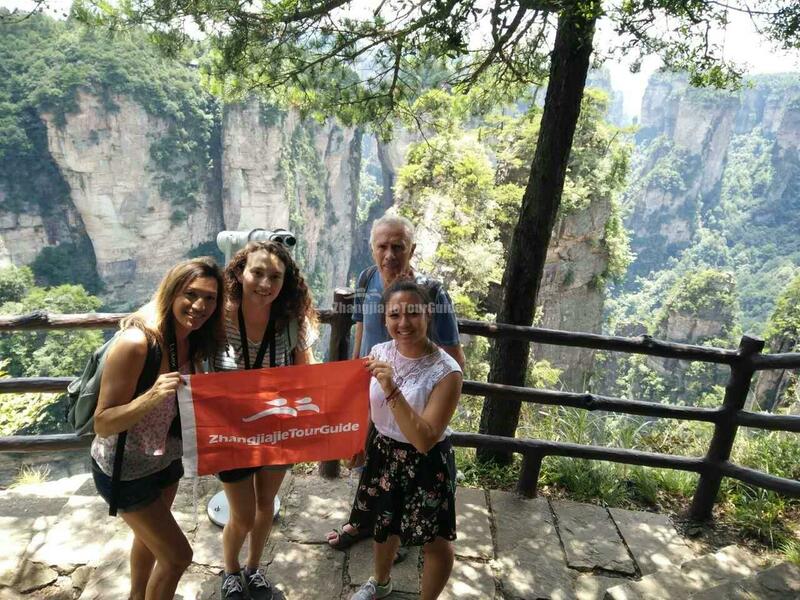 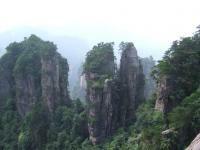 It got the name after a people whose surname is Yuan in Tang Dynasty, the total area is more than 1,200 hectares, it is reputed as "48KM Yuanjiajie", the core area of Wulingyuan scenic spot of Zhangjiajie and is famous for its magnificence and mystery. 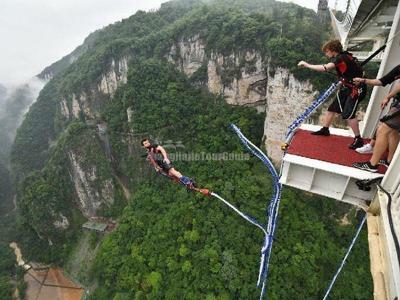 More than 3,500m steep tour path strings the spots as The Back Garden, Enchanting Platform, Five Girls Going for Expedition, No.1 Natural Bridge in the World and etc. 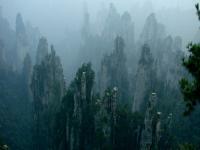 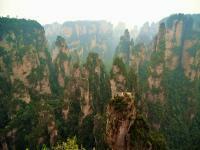 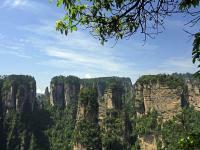 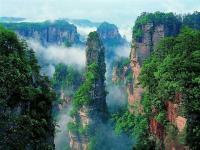 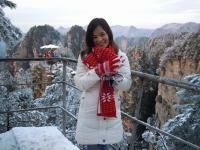 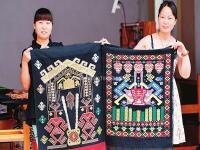 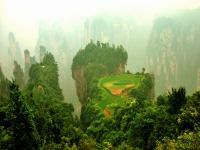 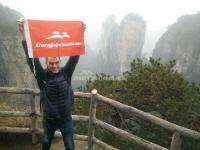 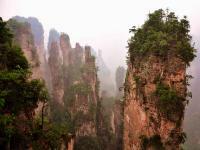 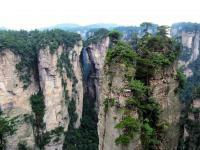 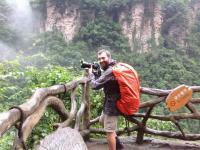 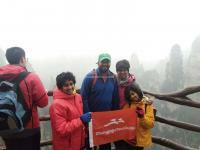 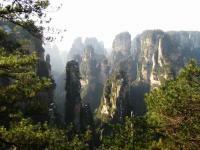 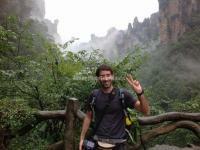 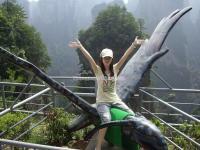 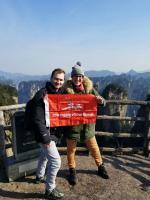 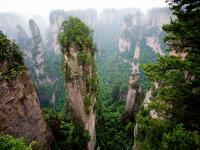 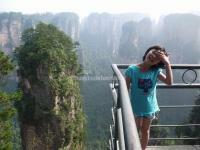 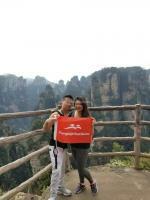 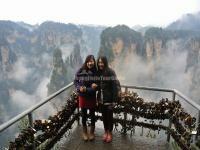 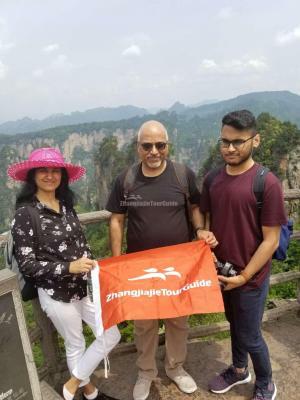 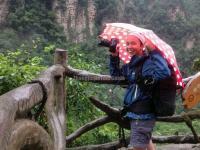 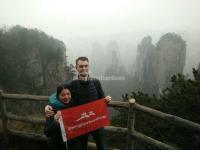 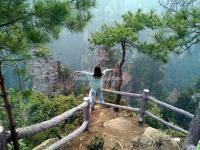 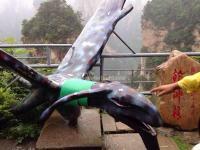 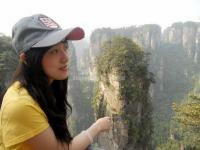 thus forms a charming picture scroll with best features of Zhangjiajie.